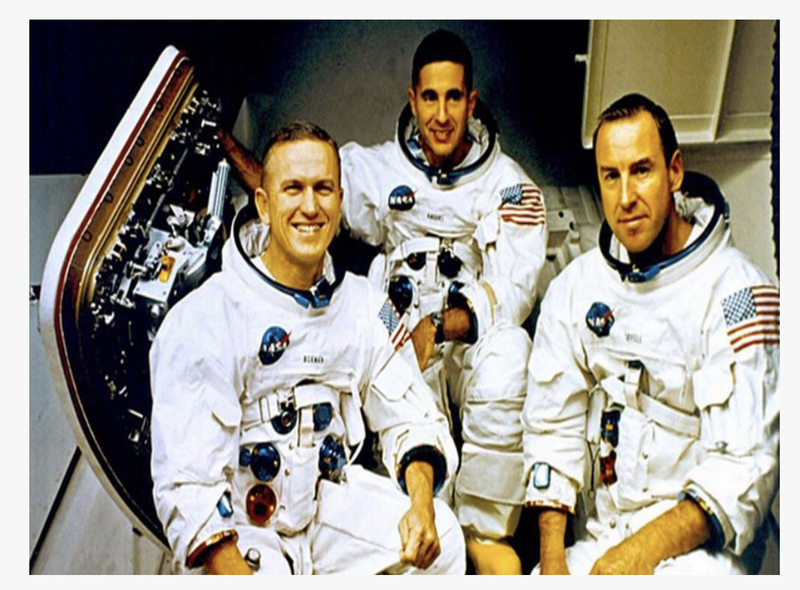 Apollo 8- 1968 Christmas Message – Share Him Today! And the earth was without form and void; and darkness was upon the face of the deep. And the Spirit of God moved upon the face of the waters.